We Provide All types of Pre Owned Apple MacBook Laptops in Excellent Conditions for sale as well as renting. 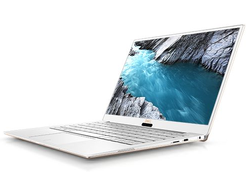 We provide a wide range of branded Laptops, which is procured from reputed manufacturers, such as Acer, Dell, Lenovo, HP, and Sony. These Laptops are available in different configurations, which fit the diverse requirements of the clients. Our range of Laptops is compact, and attractive in design and colors. 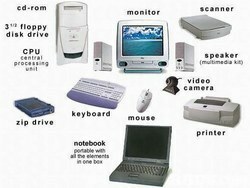 Moreover, we offer these Laptops at industry leading prices.